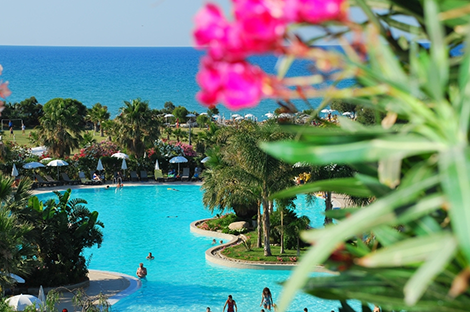 Entrance fees are not included in the price of your holiday, and will amount to approximately 45 euros. 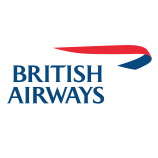 Depart on your flight to Catania. On arrival, we'll transfer you to your hotel in the picturesque coastal village of Giardini Naxos, situated close to Taormina. You will stay here for three nights, so relax and settle in before enjoying dinner this evening. 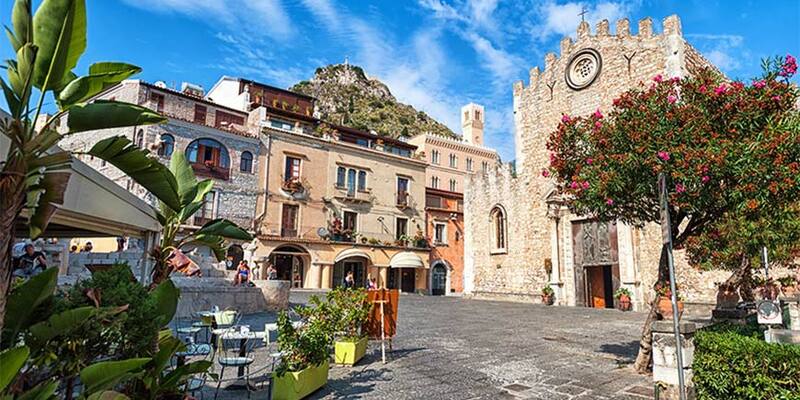 We're off to Taormina today, a fascinating town perched on a clifftop and overlooking two sweeping bays. 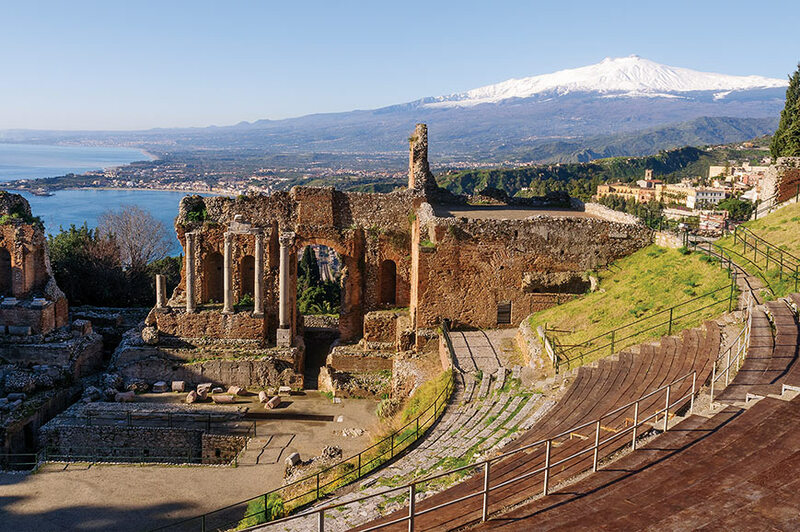 After a stroll you can choose to visit the magnificent Greco-Roman theatre or simply soak up lovely views of the sea and the island's famous volcano, Mount Etna. Before we head back to the hotel we'll make a stop for a tasting of granita. This semi-frozen dessert originated here, comes in many delicious flavours and is utterly refreshing. 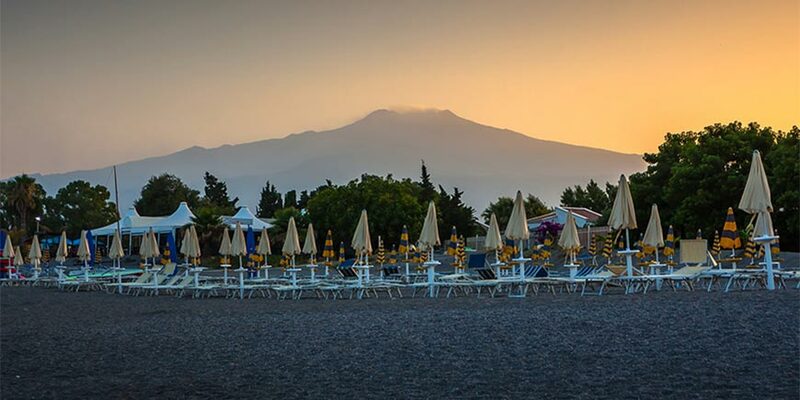 It's Sicily's most famous attraction, its name known the world over, and today you can see Mount Etna up close if you join our optional excursion. 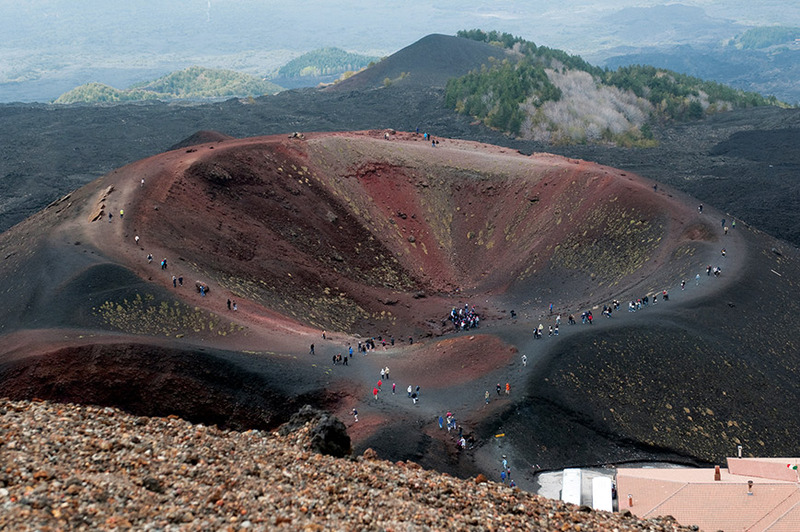 You can ascend Europe's tallest active volcano by cable car to enjoy breathtaking views. You'll also have a further option to take a thrilling journey higher up the volcano in a 16-seater 4x4 vehicle in the company of an Alpine guide. On your way back you will stop at a farm, a family company that owns 900 beehives and a big vineyard. They will give you a demonstration of honey production and you will have a chance to taste different flavours honeys, olive oil, flavoured olive oils, olives, vegetable pates and 3 different wines. We're going to head to our next base today, Campofelice di Roccella, near Cefalù, but not before the chance to revel in some Roman history. Our journey takes us to the 4th century Villa Romana del Casale, close to the town of Piazza Armerina. Here, excavations have revealed one of the world's richest and most complex collections of Roman mosaics. As you view them you'll be amazed by their excellent condition. Watching over Palermo is the beautiful Monreale Cathedral, one of the greatest examples of Norman architecture in the world. The pleasant yet unremarkable exterior of the cathedral offers no clue as to the exquisite golden paintings and spectacular mosaics you'll discover when you venture inside​. ​We'll then move on to Palermo, Sicily's vibrant capital, boasts a wealth of architecture ranging in style from Arabic to Art Nouveau. How you spend today is entirely up to you. 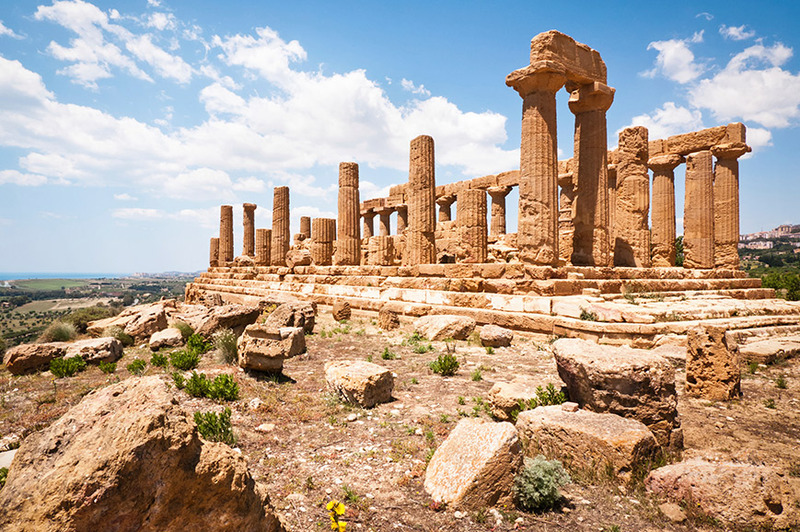 Relax by the pool or on the beach, or maybe you'll join an optional excursion to Agrigento. This ancient town dates back to the 6th century and is a wonderful showcase of Sicily's Greek past. With a Local Guide you'll discover the Valley of the Temples, which is dramatically situated on a high ridge overlooking the sea. Explore the Temple of Concord, famed for its surprisingly well-preserved columns, and the Temple of Zeus, the largest to be built by the Greeks. 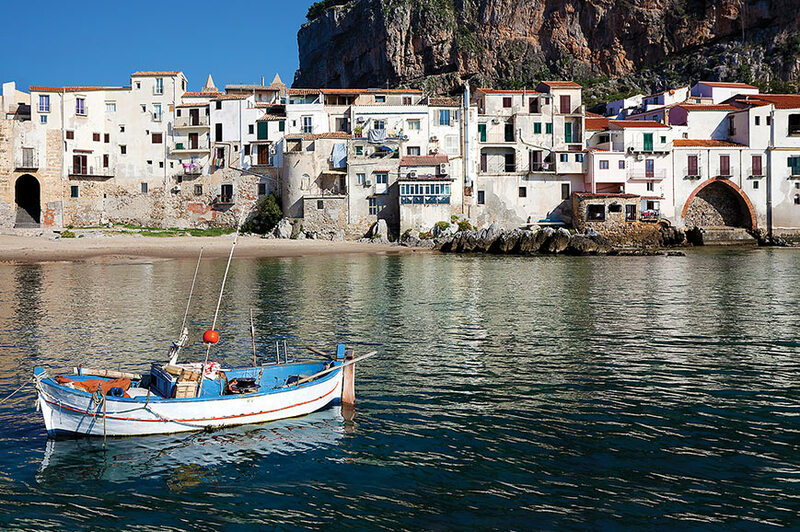 Today you'll head to nearby Cefalù, a pretty fishing port. 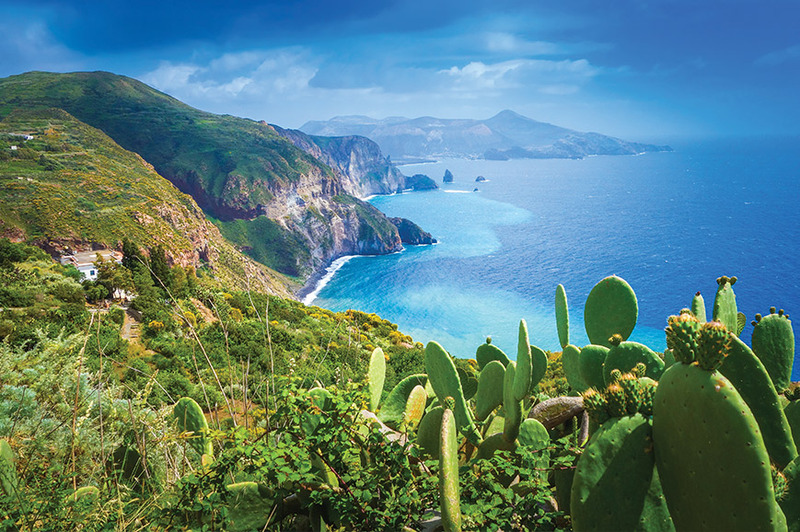 There's lots to discover here, including its winding medieval streets, sandy beaches and one of Sicily's finest Norman cathedrals. If you peer inside you'll see some of the island's earliest and best-preserved mosaics, with the spectacular Christ Pantocrator above the altar, particularly memorable. There's time to enjoy the facilities at your hotel a little longer before we transfer you to Catania for your return flight to the UK. 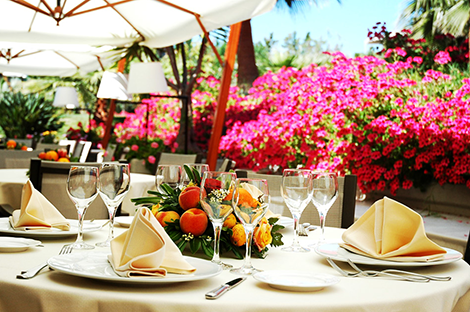 Near Taormina you will stay in the Hotel Caesar Palace, which is situated in the resort of Giardini Naxos. 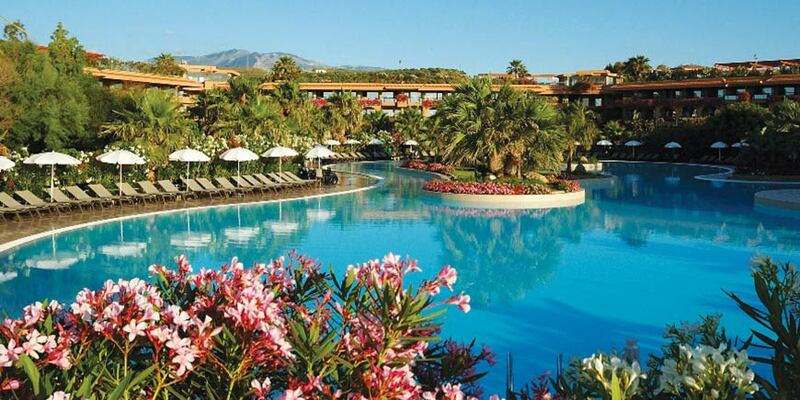 Facilities include a bar, lounges, swimming pool and restaurant with an extensive buffet. 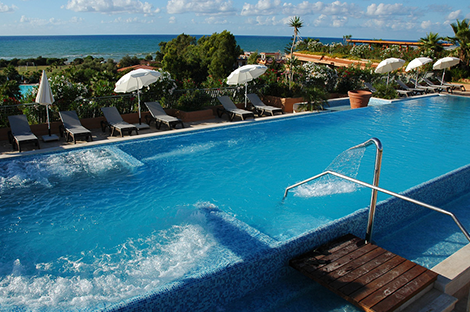 The 4-star Acacia Resort is ideally located within Compodelice di Roccella on a pristine beach. 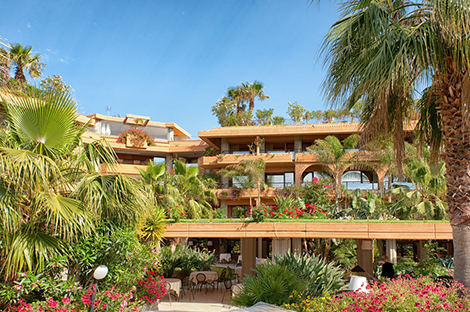 Hotel facilities include a restuarant, bar, a large swimming pool and lovely gardens. Bedrooms have private facilities, air-conditioning, mini-bar, hairdryer and a TV. 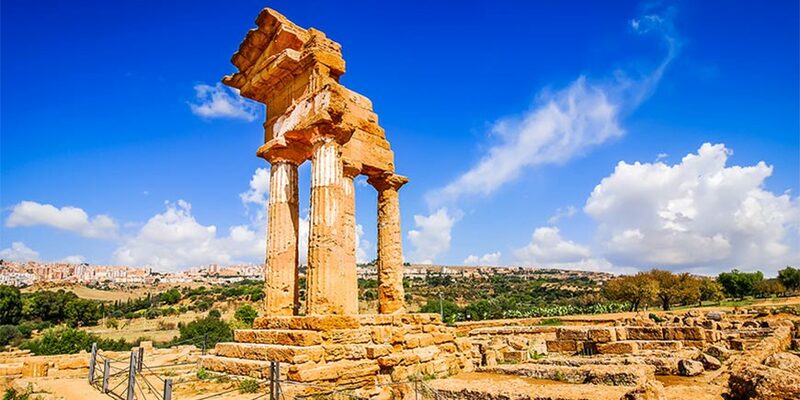 Located on a high ridge overlooking Sicily’s southern coast, the city of Agrigento dates back to the 6th century and is home to the fascinating Valley of the Temples. You’ll visit this UNESCO World Heritage Site – one of the greatest legacies of ancient Greece – in the company of a Local Guide where you will discover numerous Doric temples, necropolis, ancient houses and streets. Of particular note are the Temple of Concord, famed for its wonderfully preserved columns, and the Temple of Zeus, the largest temple built by the Greeks. 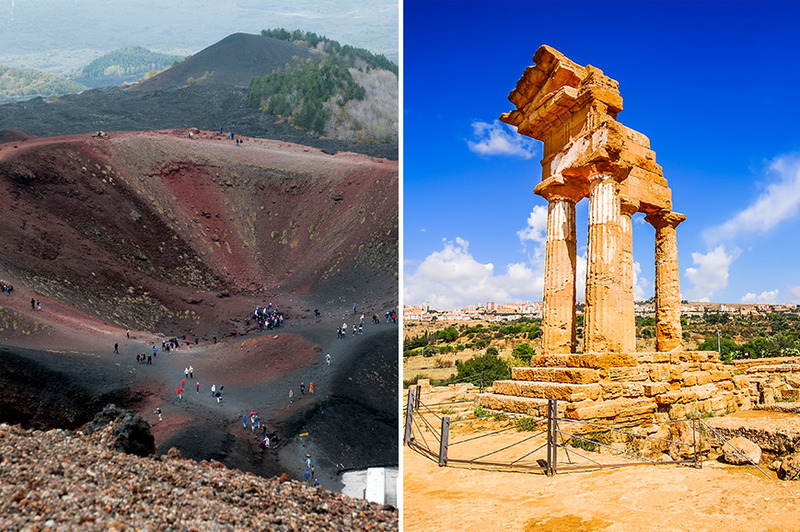 Don’t miss the opportunity to see at close hand Sicily’s most famous landmark and Europe’s tallest active volcano. 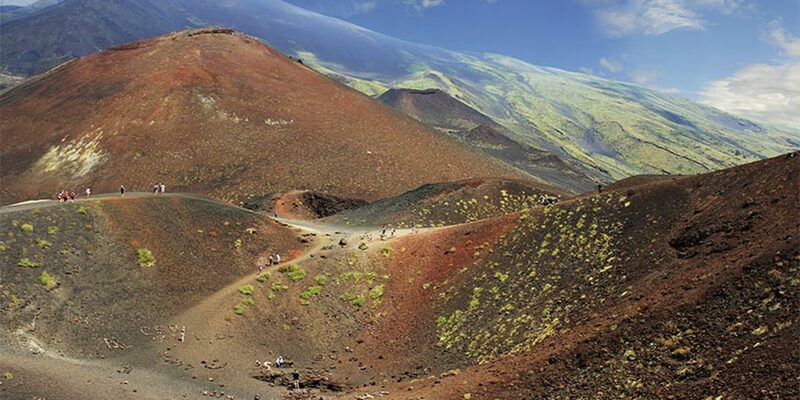 Enjoy stunning views as you journey up Mount Etna in a cable car, where you’ll be surrounded by a unique lunar landscape. The mountain itself has pockmarked surfaces created by past lava flows and impressive craters. Feeling adventurous? Once you’ve reached the Piccolo Rifugio area (2500m), why not take a journey further up the volcano (in a jeep at extra cost) for an even more thrilling experience. Please note: Even on a sunny day it can be cold and windy at the summit. You will need to wear shoes with a good grip and a warm jacket, however it is possible to hire these at Etna. If you have opted to see Europe's highest volcano, Mount Etna, why don’t you head off on a jeep adventure with an Alpine guide for even more amazing views of this majestic mountain. You will travel to a height of 2500m by cable car and up to 2920m by jeep. The duration of this is will be approximately 2 hours. 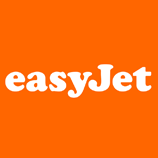 Note: In order to book this optional you will have to book first of all the Mount Etna Experience optional or the package including the Mount Etna Experience excursion, it cannot be booked by itself. Brooding Mount Etna forms a dramatic backdrop to your discoveries as you revel in Roman history and uncover medieval treasures. 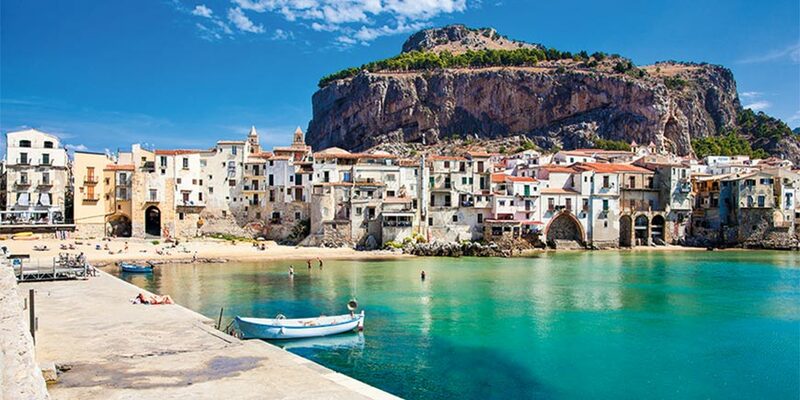 Sandy beaches, superb Norman architecture and the alluring medieval streets of the town centre –charming Cefalù has it all. The Sicilian capital has been named the Italian Capital of Culture 2018, beating the likes of Alghero, Montebelluna and Recanati to achieve this prestigious recognition. Palermo is the capital of the Italian island of Sicily, and is considered one of the most beautiful Italian cities, home to an enviable cultural and historical legacy. Visiting Palermo is a fascinating experience as a result of its multi-layered history, evident today in the vast range of architectural styles, place names and the intriguing fusion of ingredients used in many local dishes. This city is the perfect place to visit if you want to embark on a little adventure, to discover things for yourself and to dig into the very fabric of the city to understand what makes Palermo so special. 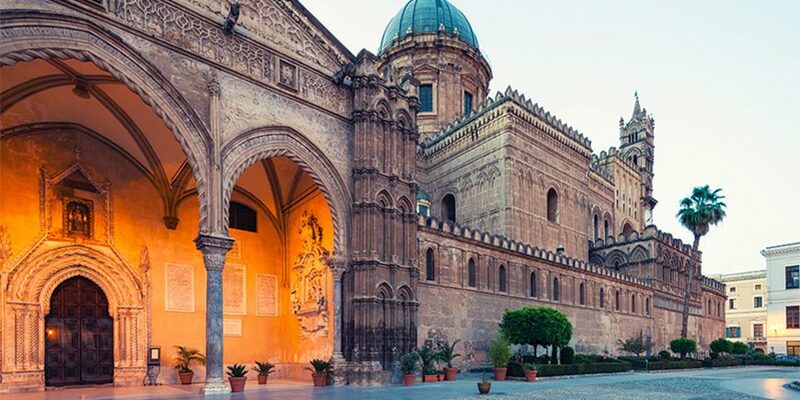 Palermo, is a city with its own very distinct atmosphere and the often faded grandeur of many of its beautiful palaces and churches in its buzzing Mediterranean centre. The streets are often lined with markets, whose Arabic origins are still evident today in their noise, smells, colours and the splendid array of food and other goods. 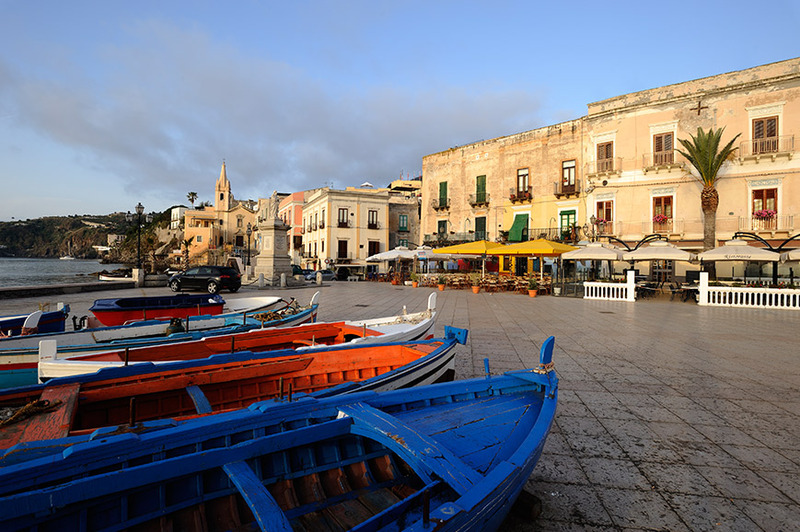 At the markets you can expect a taste of authentic Sicilian cuisine. Specialities include chickpea-flour fritters, potato croquettes with anchovies and cheese. Expect to find artistic delights around every corner. 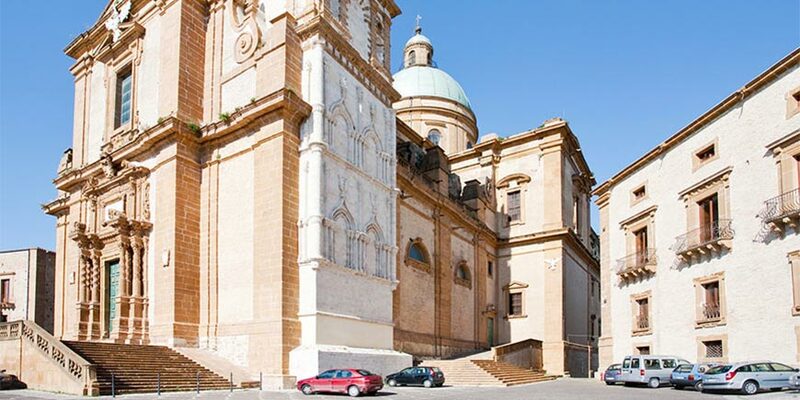 Iconic sites and experiences include Palermo Cathedral, Teatro Massimo, Catacombs of Capuchins and the array of outdoor markets.